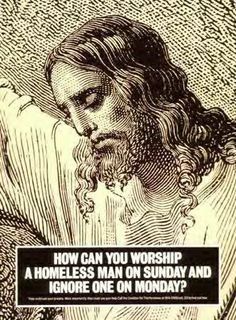 If Jesus were with us today he would be going to join the poor, the destitute, the oppressed, marching in the “Caravan” Trump has so grossly exploited for crass fear-mongering. If American Christians were real and following the teachings of their Christ they would be welcoming the terrorized immigrants with food, clothing, and hugs, as they risk and sacrifice their lives to desperately flee countries the U.S. has manipulated and exploited for decades. Shame, shame, shame on today’s America and most of the sacrilegious hypocritical pseudo-Christians who inhabit it!